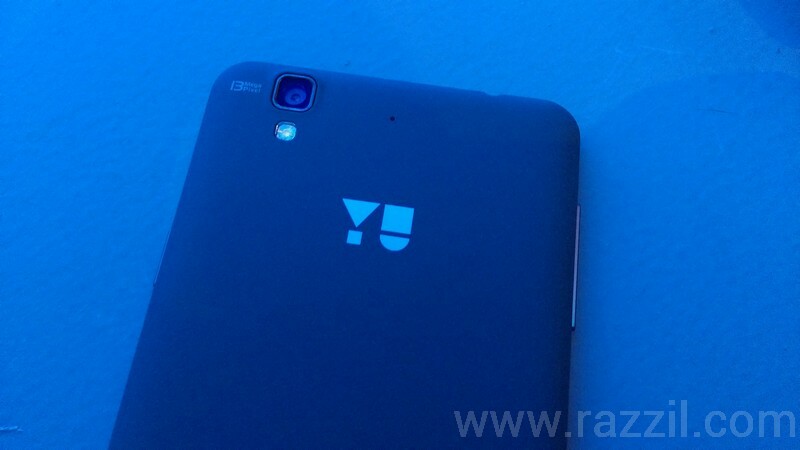 YU, the new online brand from Micromax announced the launch of its first device YUREKA in India with an exclusive partnership with Cyanogen. 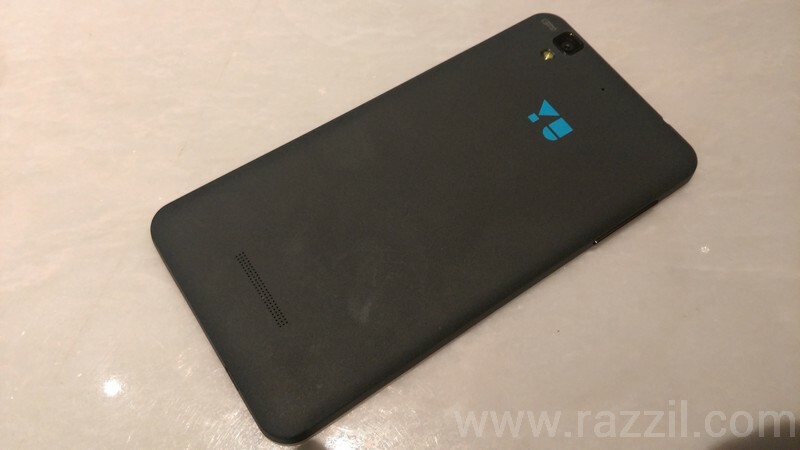 YU YUREKA will be powered by Cyanogen OS and get exclusive OTA updates and support in India. Yes, YU is behind the all One Plus and Cyanogen saga. 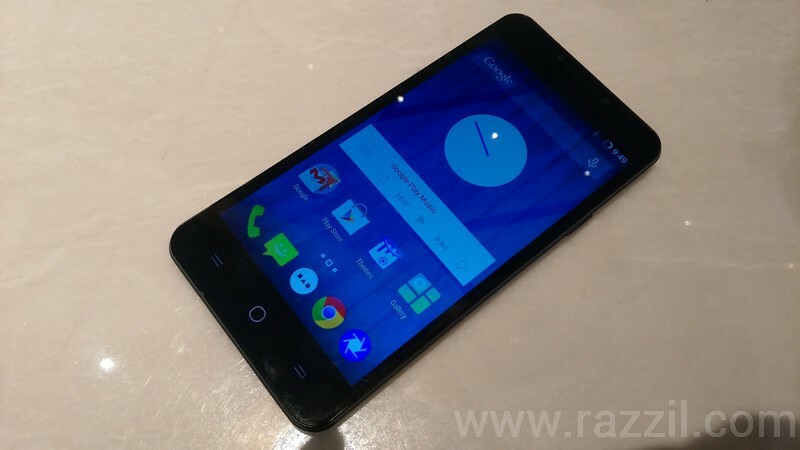 YU YUREKA comes with Snapdragon 815 processor with integrated 4G LTE Cat4 modem and 64-bit multi-core CPU. 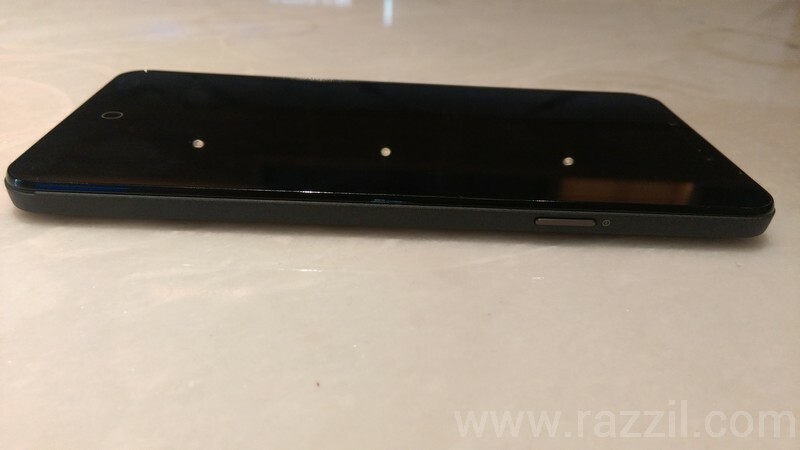 YUREKA has 5.5-inch HD IPS display, 2GB DDR3 RAM, Qualcomm Adreno 405 GPU, 2500 mAh battery, 13 MP Auto Focus Rear camera and 5MP front camera. 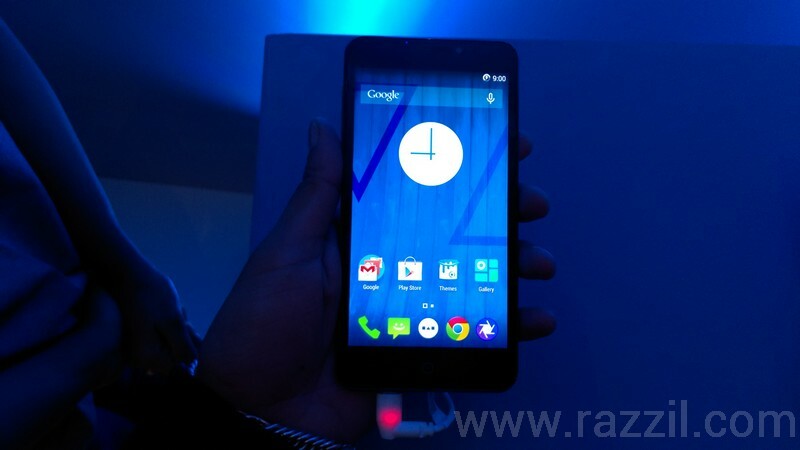 The phone is powered by Cyanogen OS 11 Android 4.4.4 KitKat. 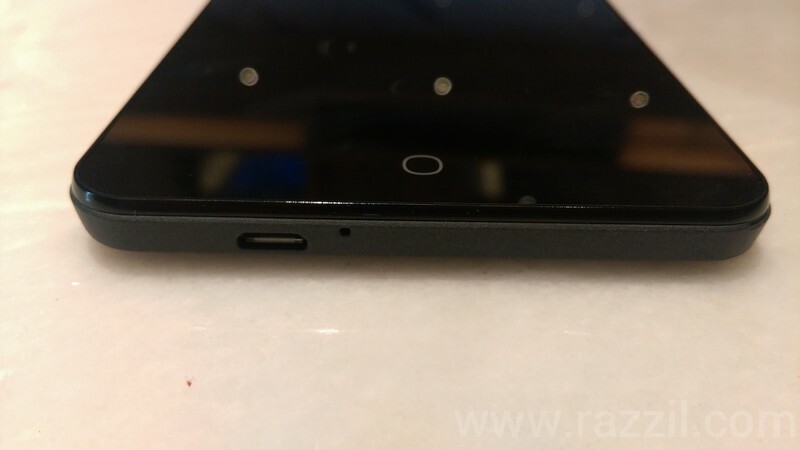 The YUREKA comes with 16 GB of Internal Storage and can be expandable to up to 32 GB with MicroSD card. It also features G-sensor, Proximity, Light sensor and Gyroscope. 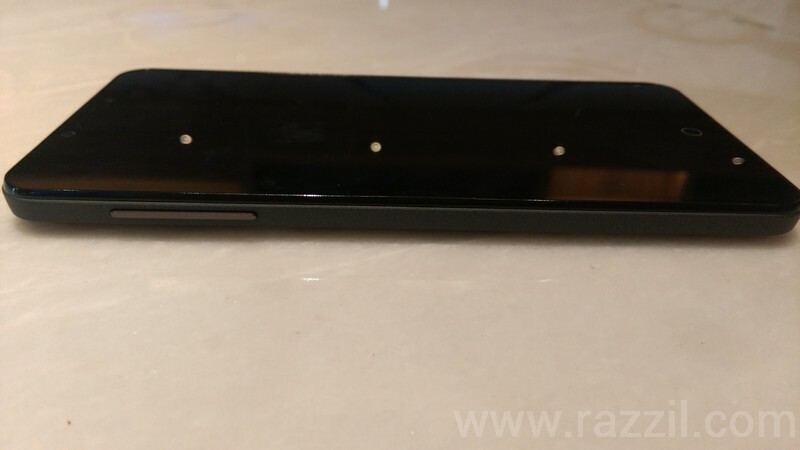 The phone back panel is made up of new material Moon Sand which looks and feel very nice and at least its better than Redmi Note glossy plastic. 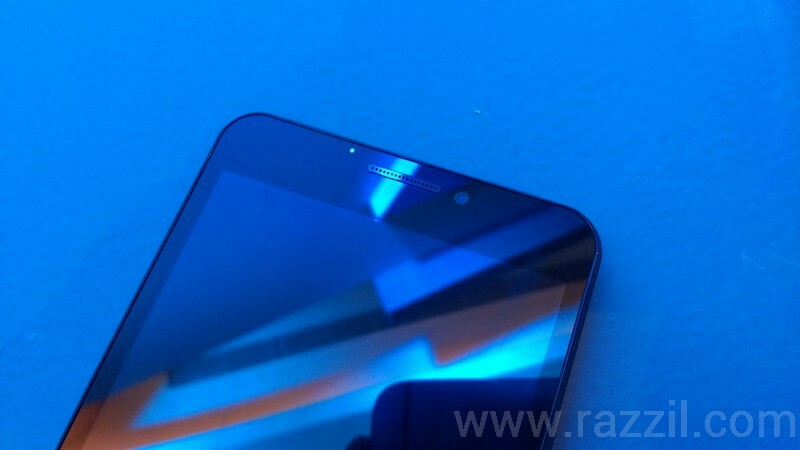 In both specs, build quality, OS, camera and price wise the YUREKA is best phone you’ll get in 9K price range. 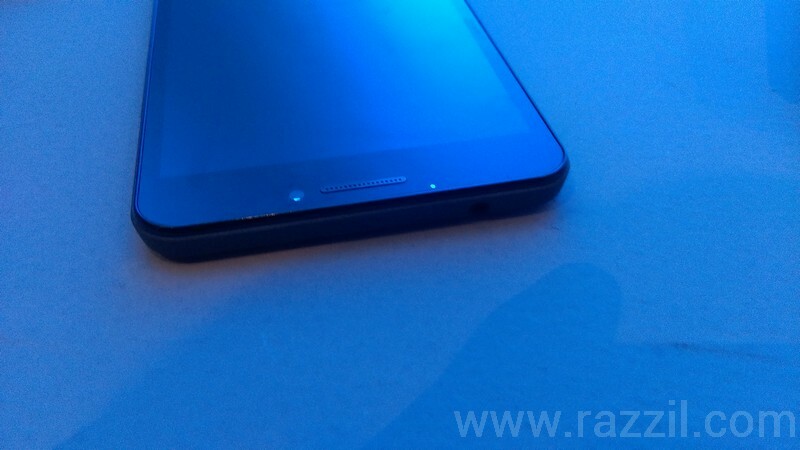 The only downfall I can see is 2500 mAh battery, I think 5.5-inch IPS display should get a 3000 mAh battery. 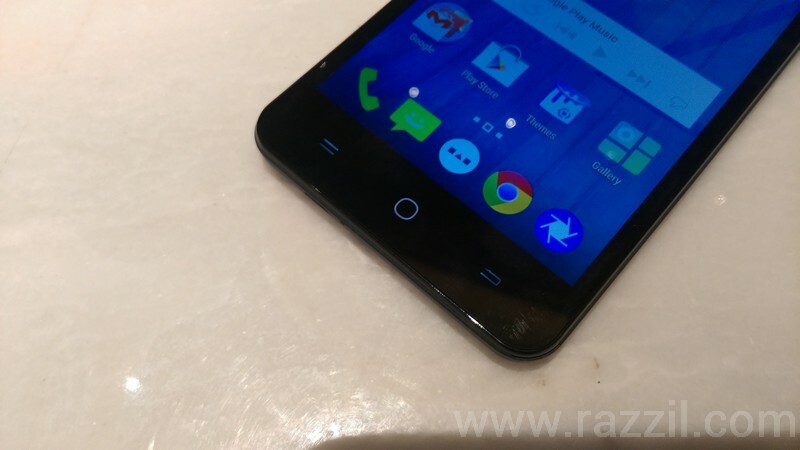 YUREKA will be exclusively available on Amazon.in and registrations will begin on 19th December from 2pm onwards. I face an problem with YUREKA. The problem is, I can’t able to copy files from inbuilt memory to my SD card. And Another problem is my net is perfectly working. But i can’t download any whats up pictures and videos from this mobile. But I can upload images. Why this problem come. And I can’t able to use browsers for search. But fb, gmail, whats up, etc… working perfectly. I want to know what’s the problem. Please did you have any solution for my problem.